This is it! 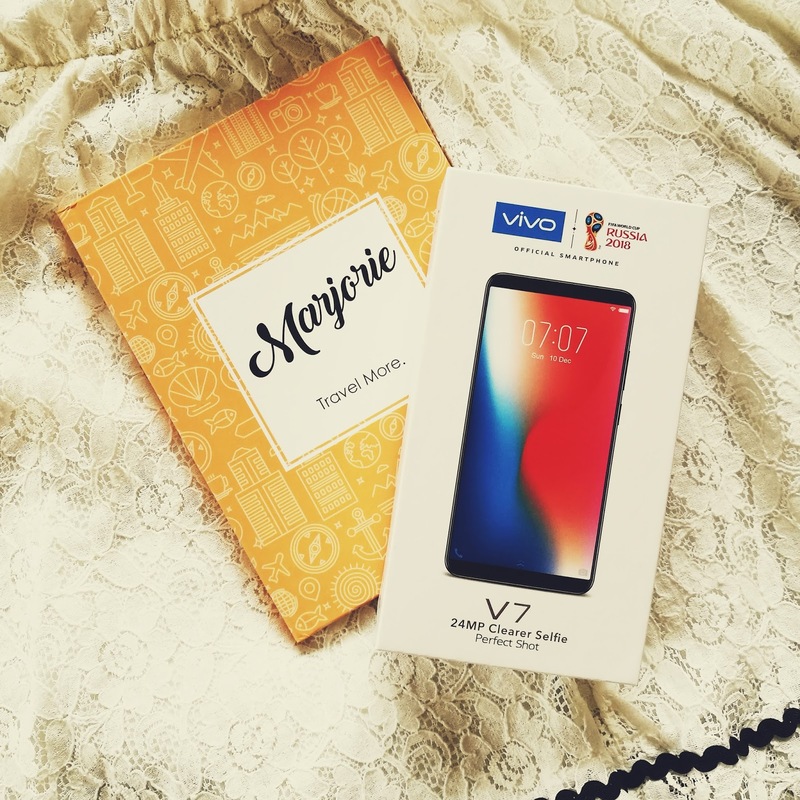 The Vivo V7 smartphone is finally out. 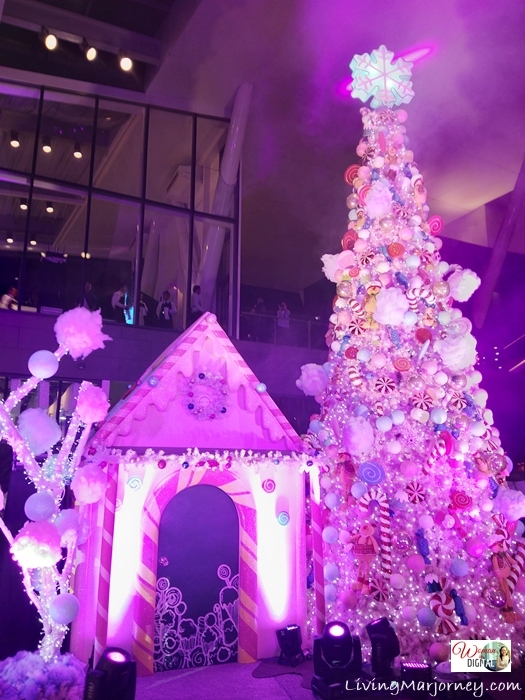 I was able explore this phone few days before it was officially launched today. 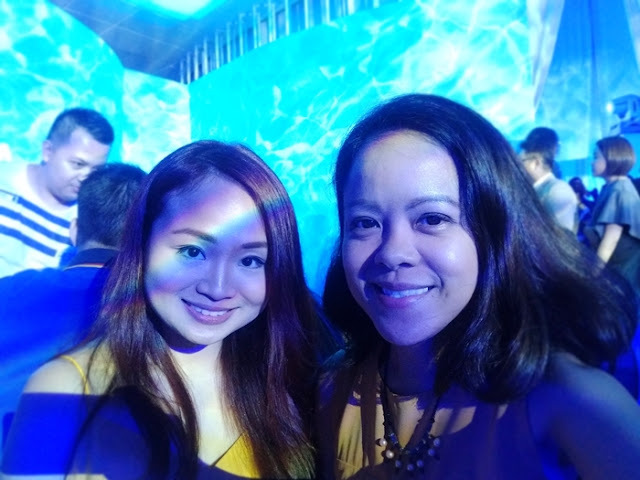 Last night, I attended several events geared with the new Vivo V7. 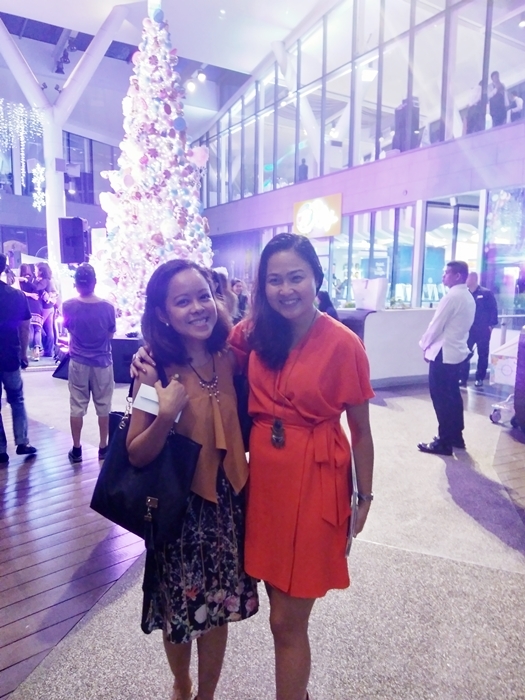 From the launch party for Aquafina held at Ibiza Beach Club in BGC to Century City Mall's Tree Lighting ceremony. 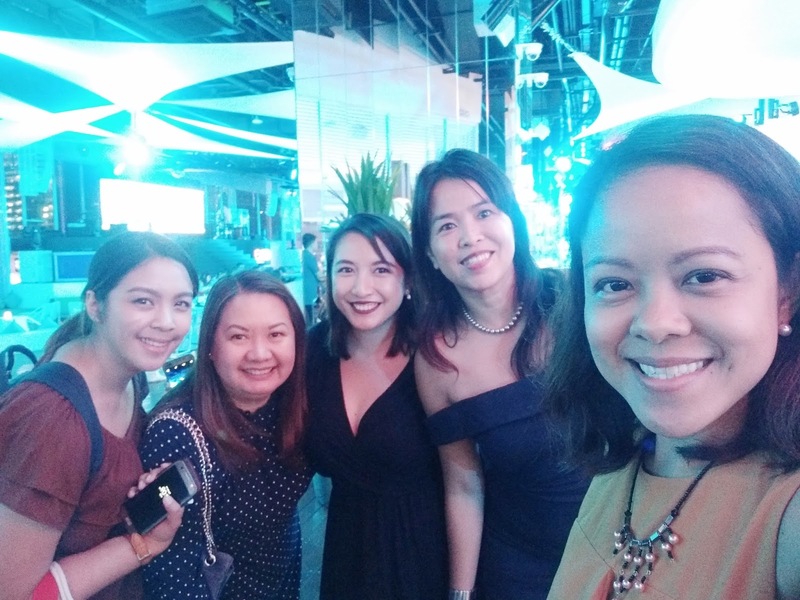 Find out for yourself why Vivo V7 is the perfect selfie smartphone. The Vivo V7 boasts with a 5.7” All Screen Display. Equipped with advanced technology including Vivo’s fingerprint, 24MP front-facing camera raising the selfie game to the next level. It also has a 16MP rear-facing camera. Other specification includes: Android 7.1.2 Nougat, 1.8 GHz Qualcomm Snapdragon 450 octa-core processor with Adreno 506 GPU, LTE, 4 GB RAM, 32 GB internal memory, 3,000 mAh built-in battery, WiFi, Bluetooth and GPS. 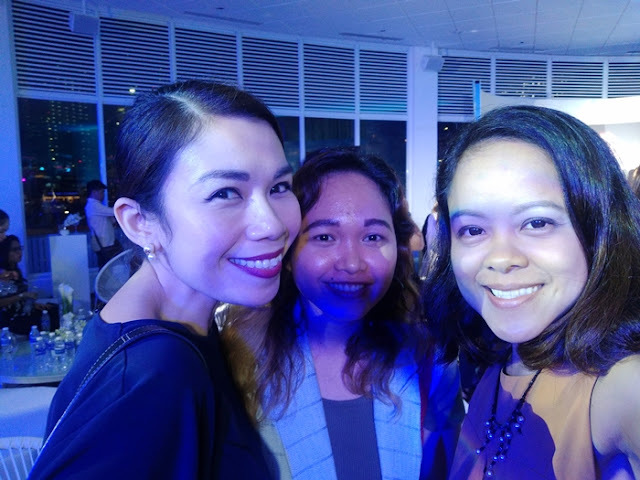 Aquafina was launched the other night at Ibiza Beach Club in BGC. 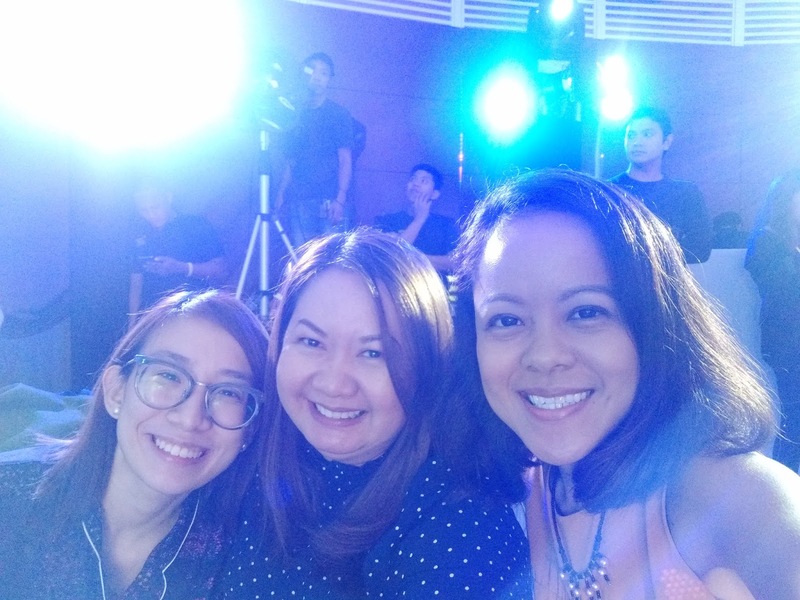 The venue was surrounded with spotlights, white and blue shades. 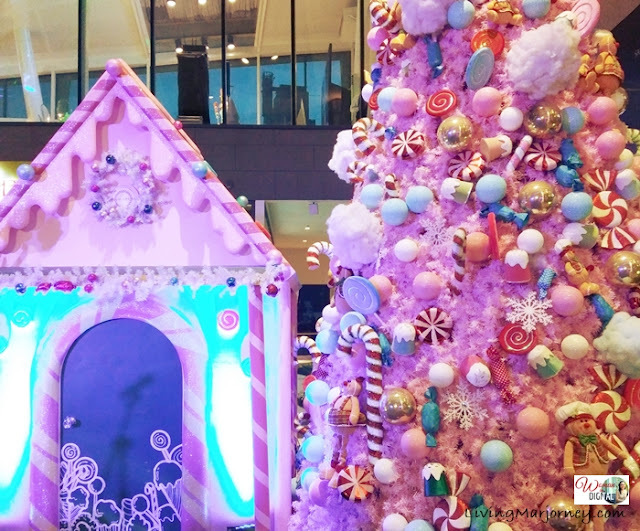 As you can see, the photos are still clear and vivid with Vivo V7 24MP front camera. It's been a while since I last saw Hannah. So glad to see her again. That same day, I attended Century City Mall lighting their candy Christmas tree. Starting today, you may visit this lovely colorful Christmas decor at the 4th floor open area. 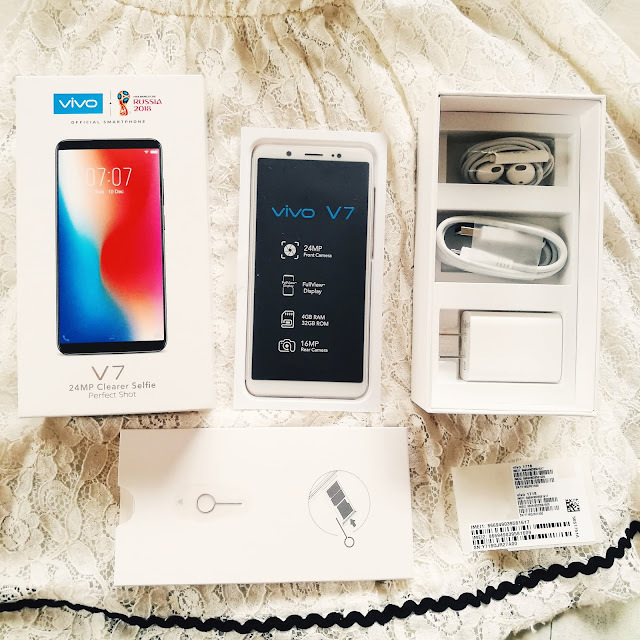 Vivo V7 came just in time for the holiday season. It was officially unveiled in Bacolod City today, November 18, 2017. You may also visit Vivo Phil's page here. Congratulations to Vivo Philippines. 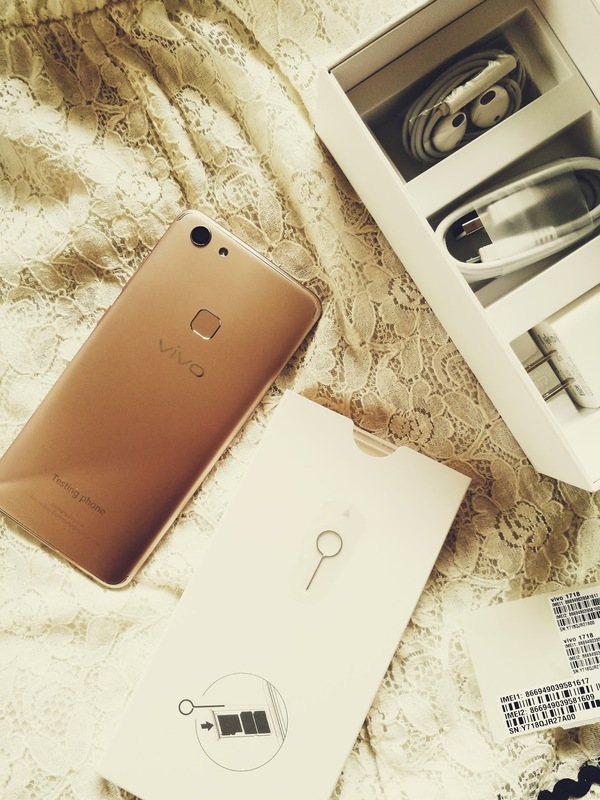 Watch out for more details about the newly released Vivo V7 on Vivo stores and partner shops nationwide.